Option 1: My company is a member I had a login on the old CTAA site. Option 2: My company is a member, but I am new to CTAA and need to create a new account. 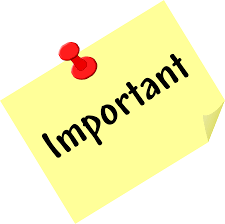 NOTE: It is possible that your account information was not imported to the new website and you will still need to create a new user account. If you do not receive an email, please refer to the steps below.